This is the 2nd phase of a total 3 phase raises, the 15 month (max) loan agreement with the borrower commenced on 16th November 2018. Due to unprecedented product demand and as a result of user feedback, we have introduced a pledge limit for this project on a trial basis. This is to give those that take valuable time to perform necessary due diligence the greatest opportunity to successfully pledge at 10 a.m. Pledges will be limited to £5000 for the first 15 minutes that the project is live. Post 10.15 a.m pledges greater than £5000 can be created, or an existing pledge for this project can be increased (subject to availability). The build contract was awarded to Bal Construction and works began week commencing 29th October 2018. The construction programme is estimated to be 45 weeks and completion is estimated for the end of September 2019. The site has been cleared and reduce level excavations completed. The spoil arising remains on site and is to be used to level the gardens. The existing structures on site have been demolished. Injection grouting of the site has been completed and certified. 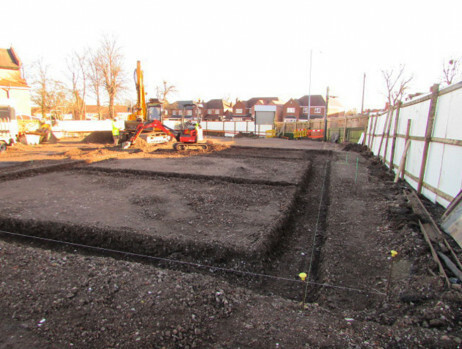 The reduce level excavations have been made up to construction level with imported fill and the foundations for Block A have been excavated ready for reinforcement and concrete pour. The main site drainage connection has been made and left ready to receive new site drainage. 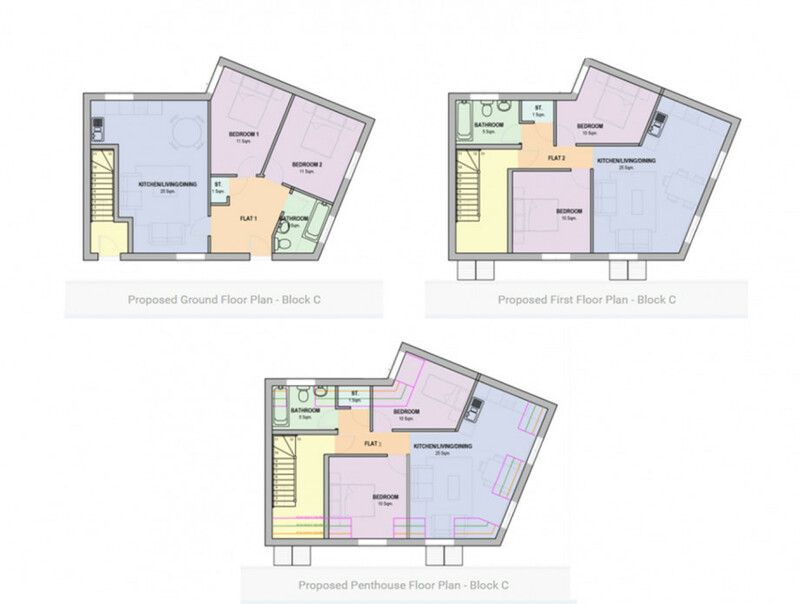 These works have been verified by an Independent Monitoring Surveyor (IMS) acting on CrowdProperty's behalf. 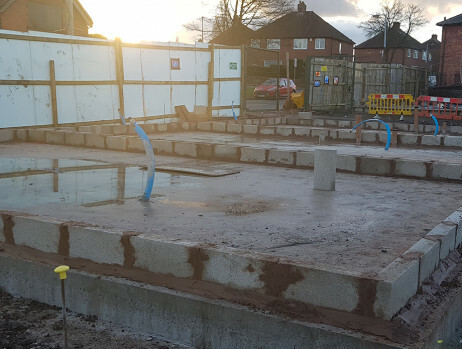 Continuation of ground works and the installation of raft slabs; the last of the foundations are set to complete week ending Friday 15th February. The next steps will involve the brick work of Block A and B and the drainage being installed. The brickwork will then move on to the other Blocks A-D.
Cottage Inn is a former public house situated on the corner of Wood Green Road and Hobs Road, Wednesbury, WS10 9QL. The site is located less than 10 miles north west of Birmingham and less than 2 miles south west of Walsall. Prior to its redevelopment, the site comprised a detached two storey building together with car park and beer garden, previously being used as a public house. The building had been derelict for about 13 years. Access to the national motorway network is via junction 9 of the M6 motorway approx 1/2 mile to the north east. 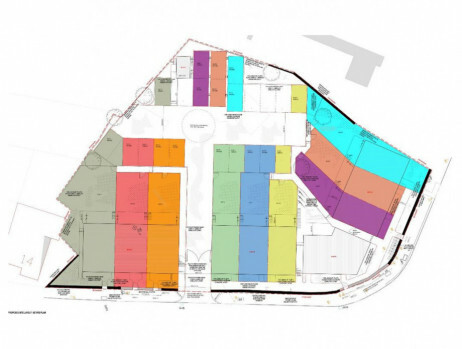 The site is located within close proximity to the Gallagher Retail Park with stores including IKEA, PC World Currys, Decathlon and B + Q. RAC have a regional HQ near by whilst Amazon and Lidl operate major Distribution Centres in the area. Wednesbury forms one of a number of towns within England's Black Country and has a population of 37,817 (2011 census). 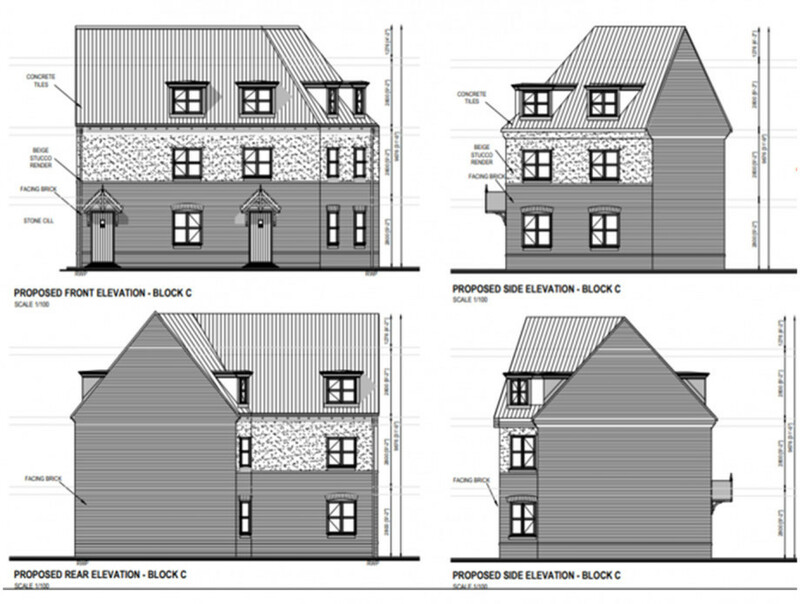 Planning consent has been granted by Sandwell Metropolitan Borough Council – ref. DC/17/60728 for the demolition of the former public house and the development of nine town houses and four apartments. The development will benefit from being part of a modern gated community in the heart of Wednesbury. 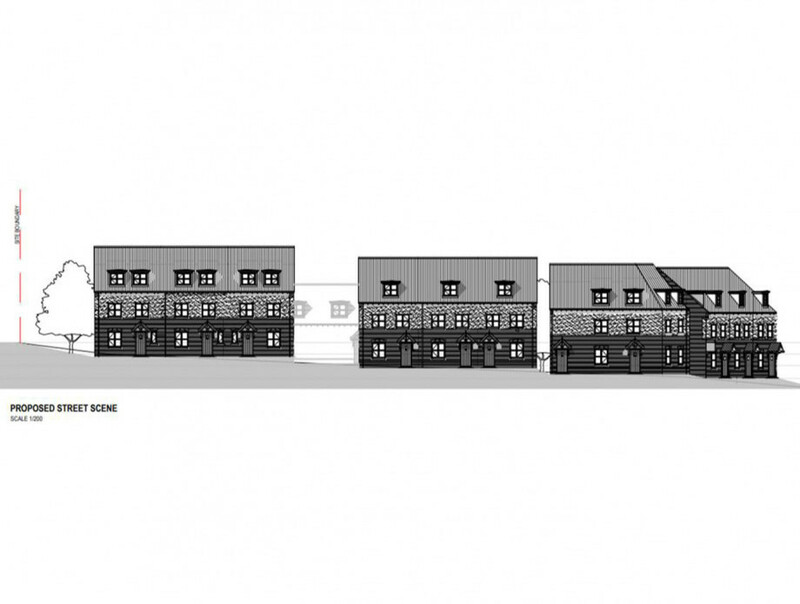 The 9 town houses will comprise a mix of 3 and 4 bedrooms with gross internal areas of between 120m2 and 132m2. 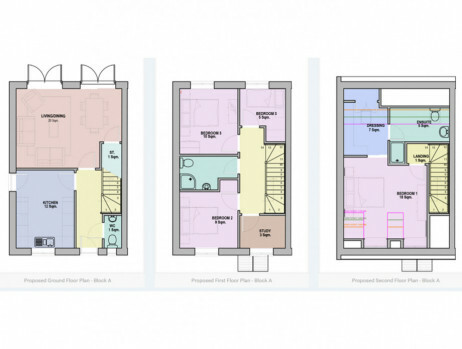 The 4 apartments will provide 1 and 2 bedrooms of between 59m2 and 66m2. 3 of which have been reserved through Connells (the borrowers chosen agents). 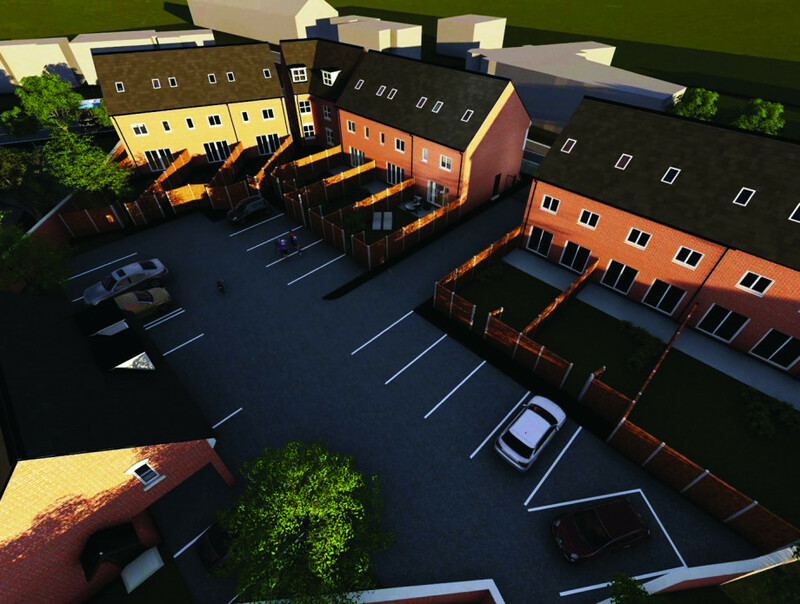 The houses will have two designated on site car parking spaces whilst the apartments will include 1 space each. The site area is estimated to be 0.54 acres. The RICS valuation of the existing site prior to commencement of works on site was £675,000. 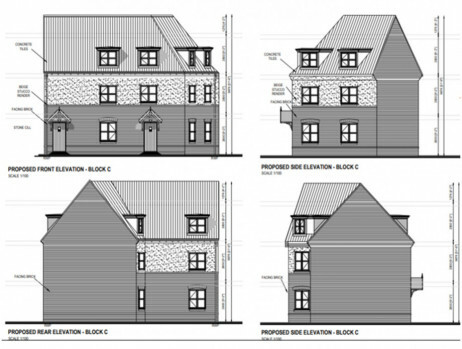 The contracted sum in accordance with the signed Building Contract is £1,450,000. With the inclusion of the debt provided towards the purchase price, cost of finance, professional fees and contingencies, total costs are estimated at £2,350,000 giving an estimated out turn profit of £625,000 or 27% profit on cost. CrowdProperty agreed to lend the borrower £1,600,000 across a 3 phase raise for a maximum of 15 months. 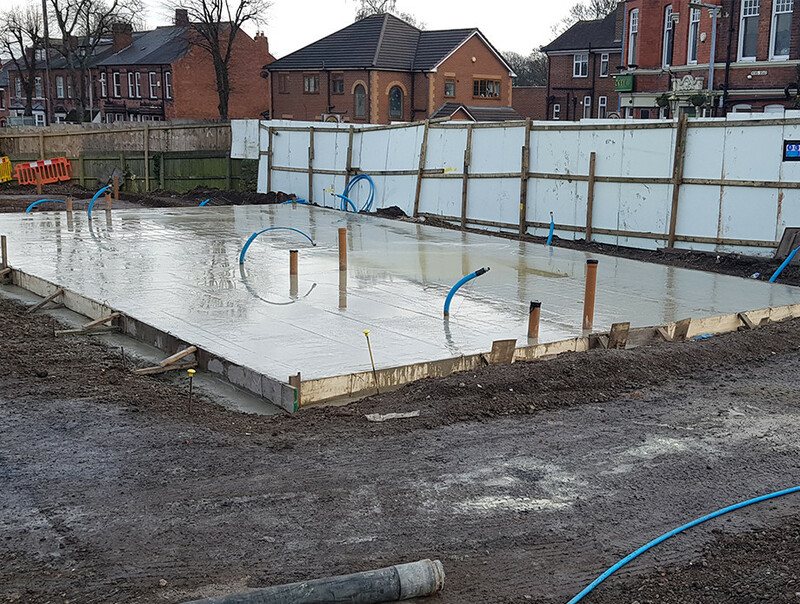 The first phase raise was for £600,000 and contributed towards the purchase of the site, demolition of the existing pub and initial ground works. The borrower received a day 1 advance of £450,000 representing a loan to value of site at commencement of the works was 66.7%. The expected Loan to Value at exit will be 60.4% including rolled up interest. CrowdProperty has a 1st charge security of the loan on behalf of The Crowd as registered in the normal way with the Land Registry. The Phase 2 raise is expected to commence on 15th February 2019. 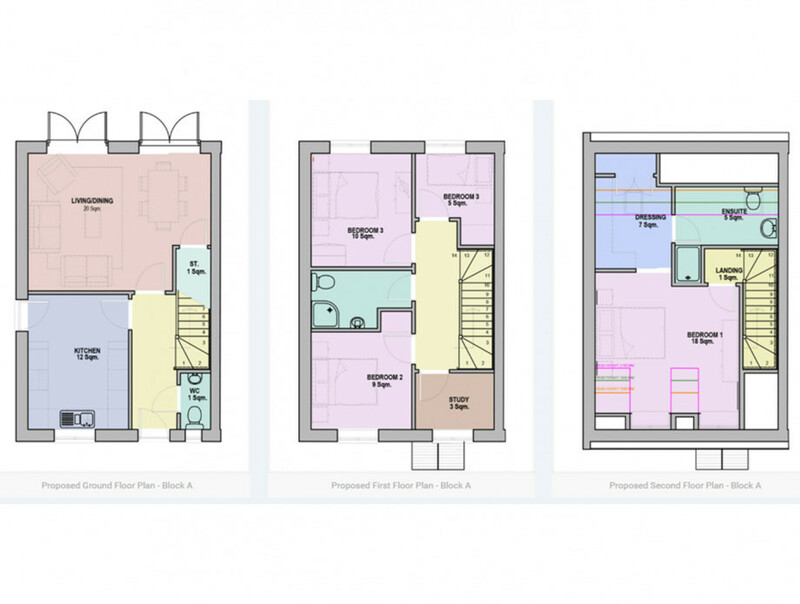 The borrowers are intending to sell the units upon completion of the development. Connells are the appointed marketing agents for this project and they ran a pre launch marketing campaign which attracted around 500 enquiries for the 13 units. Due to this market analysis Connells are confident that sales will be achieved. In January Connells reported reservations for 4 out of the 13 units. Please note due to the completion date of the project it is too early to exchange on any units and so no legal position has been established on the 4 reserved units. The redevelopment of this former pub was welcomed by Councillors and the neighbourhood. The developers worked well with the locals and Statutory Consultees to build up a scheme that would enhance the area. 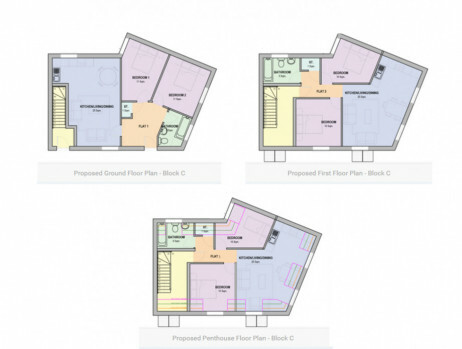 The developers have had experience of redeveloping sites of this nature and have appointed a solid team of Consultants to manage the development. They have also worked with the Contractor on a similar development. The early stages of the build contract have gone to plan and our IMS is reporting works to be within budget and programme. The exit strategy is clear and the Zoopla statistics show a 30% increase in average prices over the last 5 years- as of October 2018.